HOW ABOUT A DEEP BLUE WATER SPRING IN YOUR BACKYARD? NEVER FLOODED! 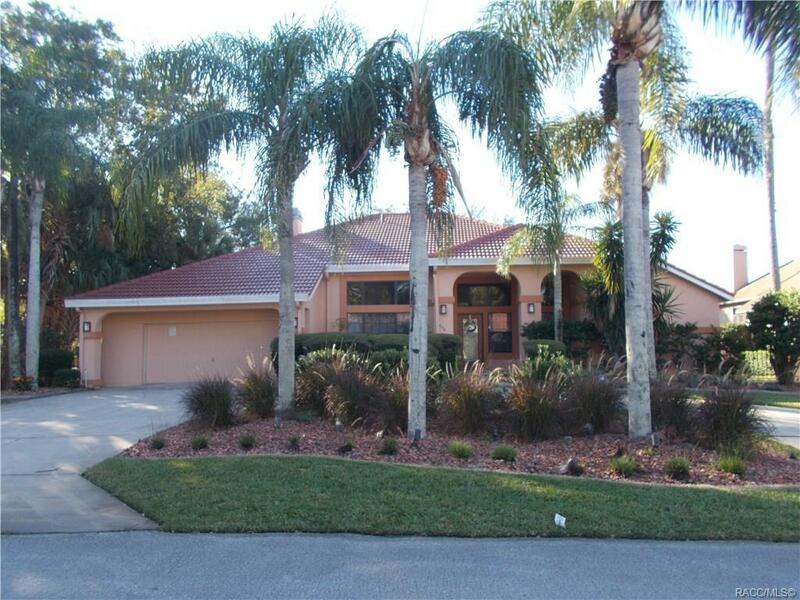 Stylish Mediterranean with tile roof, towering ceilings, gorgeous kitchen with granite, huge great room with fireplace, split plan, summer kitchen, large screened enclosed pool, new dock with 20,000# lift, 75' deck, floating dock & boat house. 3 bedrooms, 3 full baths!